An unforgettable and exciting excursion is what you should expect from your participation in Side Dolphin Show. 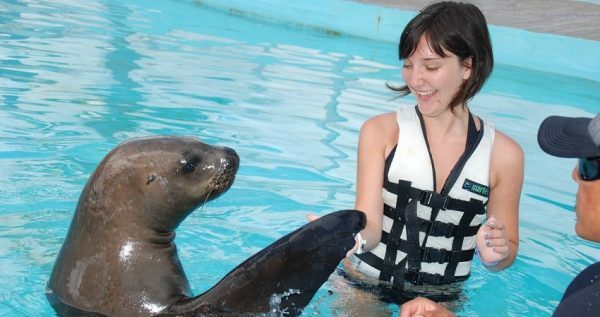 Observe beautiful dolphins, as well as seals and sea lions, and learn more about their life. What’s the best part? 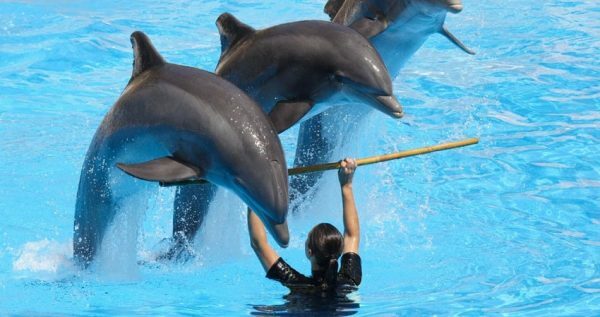 If you wish, you can actually swim with the dolphins! 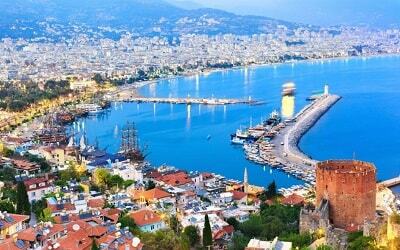 This excursion will give you so much joy and enthusiasm, like no other and will make your dreams come true! Side Dolphin Show begins once you are picked up from your hotel approximately during mid-day. Our driver will drive you towards the dolphin park, which is located at a distance of 40 minutes. 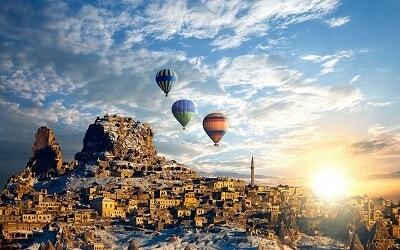 Your trip will be made with comfortable and modern vehicles, to ensure a pleasant experience for you. Once you enter this amazing dolphin park you will proceed to the area where the show takes place. In total, the show has an approximate duration of 1 hour. You will be amazed by the cleverness and cuteness that this magical sea creates showcase during the show. The park’s professional instructors will demonstrate various exercises with the use of different instruments, such as balls and loops. 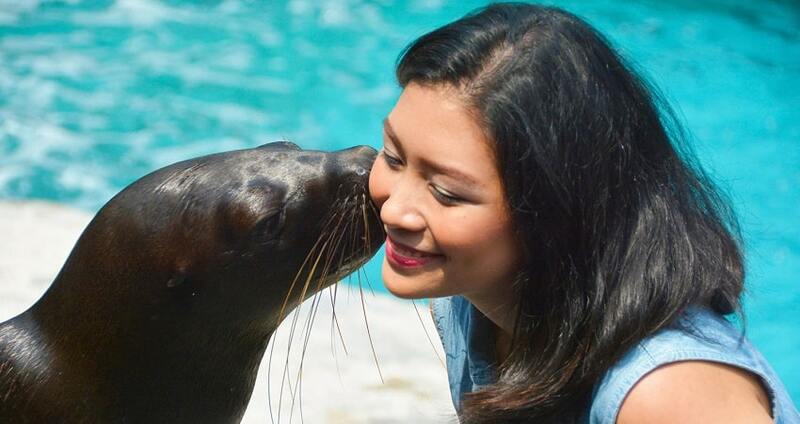 Throughout the one-hour show, you will get the chance to touch, hug, kiss and talk to the dolphins, seals and sea lions. In addition, make sure to capture all of their amazing acrobatics by taking several photos. 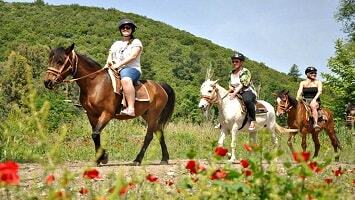 This excursion guarantees fun, excitement and many positive feelings. 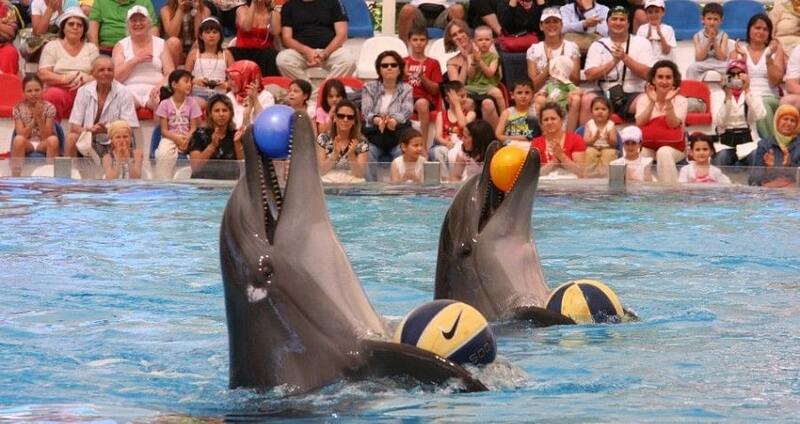 By the end of the show, you can swim in the pool with the dolphins, at an extra cost. This activity is totally recommended for every age since it is unique and has a positive impact on you or your family members. Swimming in the pool with the dolphins lasts for about 15 minutes and people enter the pool as groups of 6 to 7. If you wish to participate in this unique experience you should let us know by using the form below or by booking the “Side Swim With Dolphins” excursion. It has to be noted that in order to participate you should have basic swimming knowledge and be above 6 years old with no health-related issues. 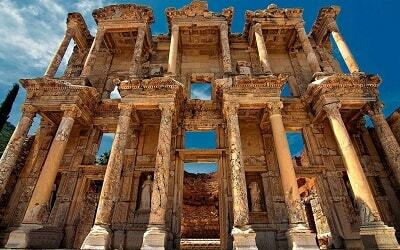 This exciting and fun excursion end by the time you arrive back at your hotel. 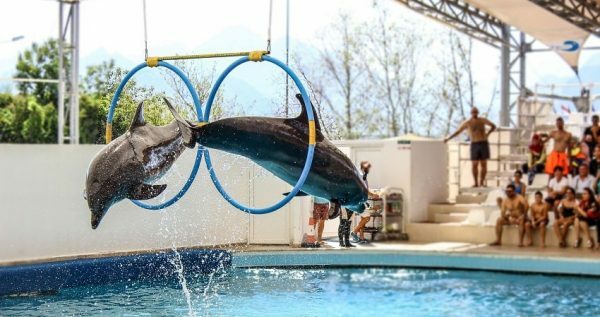 Side Dolphin Show is the ideal way to spend your afternoon with an exciting way, while learning interesting information about these sea creatures. The excursion is suitable for every family member, irrespective of age. 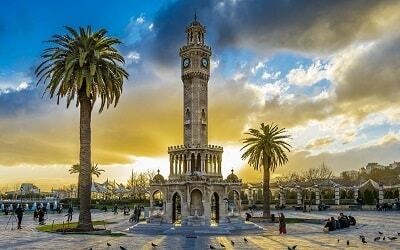 By the end of your tour you will be amazed, calmed and filled with positive emotions. 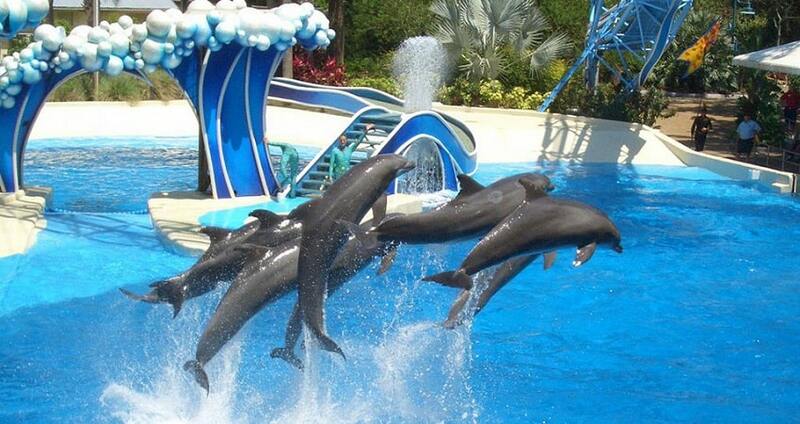 Swim With Dolphins in Side will be another option for you. Participate in an experience not to be missed! 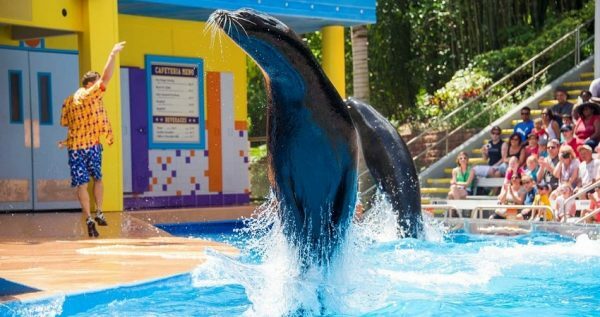 Get the opportunity to learn better dolphins, sea lions and seals by watching their amazing show. With this excursion you will be able to watch and amazed by the cleverness of these beautiful sea creatures. Make your dream come true by joining Side Dolphin Show. During mid-day you will be picked up from your hotel. A modern and comfortable bus will transfer you toward the dolphin park. The bus ride is approximately 40 minutes. The dolphin park, where the show takes place is not the ordinary aqua park you might expect. In fact, it is a specially designed pool used for the demonstrations of dolphins, seals and sea lions. 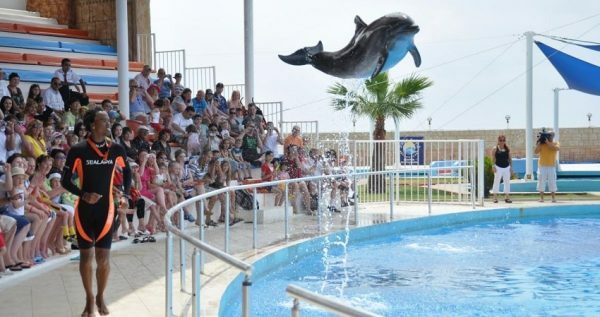 It has a proper and fully functioned sound system and physical environment that are ideal for the wellbeing of the animals and make their demonstrations easier. You will enjoy a one-hour show with dolphins, sea lions and seals. Demonstrations include some spectacular acrobatics and a lot of exercises with balls and loops. 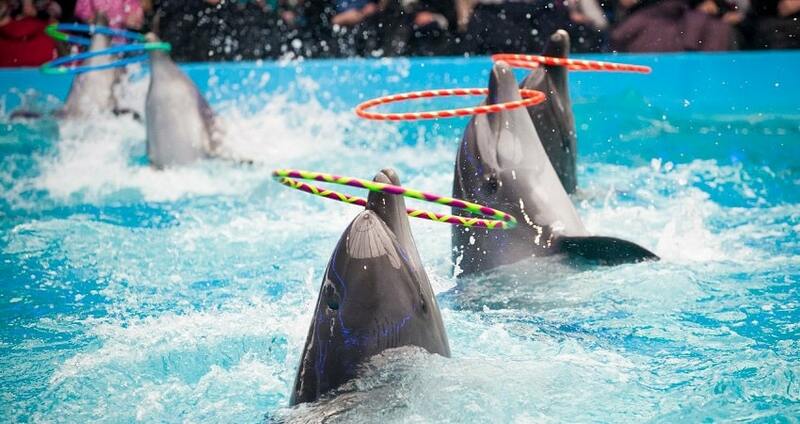 All the demonstrations are instructed by professional trainers who know how these smart and cute animals behave. After the exciting and fun show, there is an extra activity for those who seek some more excitement, at an extra cost. If you wish, you can swim with the dolphins and experience from first-hand how smart, well-behaved and beautiful these creatures are. This unique swimming experience lasts for 35 minutes and those who are interested in participating enter the pool as groups of 6 to 7 people. It is good to mention that you should be above 6 years old, have a basic knowledge of swimming and that you are not suffering from any health-related issue in order to participate. In addition, you are instructed to bring your swimsuit and towel. There are a lot of positive effects associated with an activity like this. Swimming with the dolphins is not only about fun and excitement. In fact, it can improve your self-confidence, learning skills and enhance your feelings of compassion. 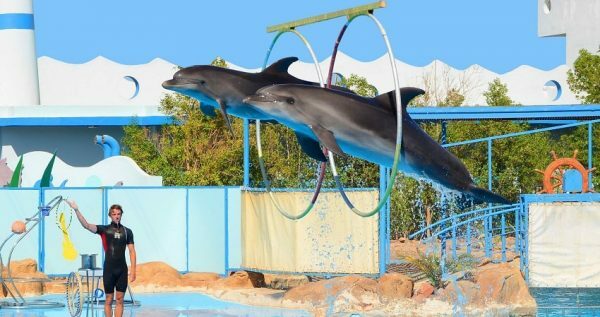 If you wish to participate, you should book the excursion named “Side Swim With Dolphins”, since the particular activity comes at an extra cost. Side Dolphin Show experience ends by the time our comfortable bus drive you back from the Dolphin Park to your hotel. By the end of your experience you will be full of emotions, excitement and amazing memories that will last for a long period of time.